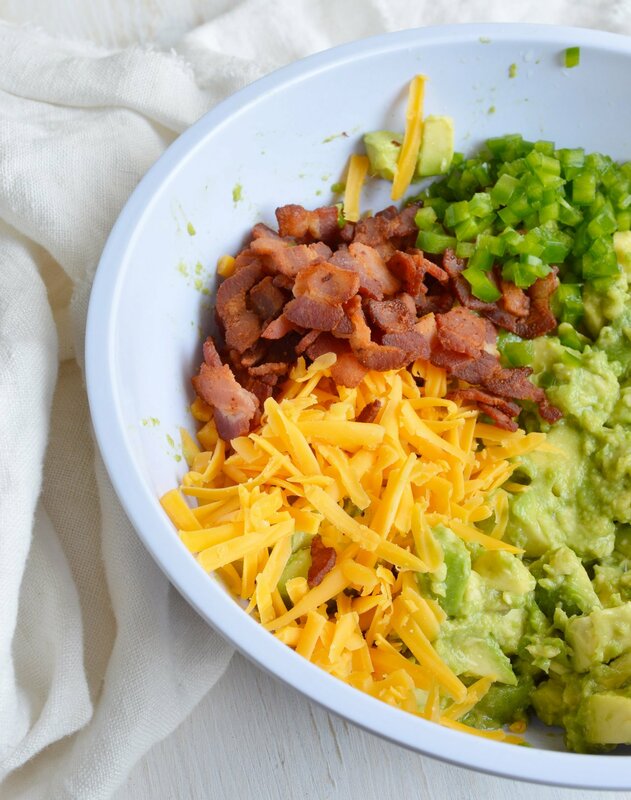 Guacamole just got even better with bacon, cheddar cheese and jalapeños. 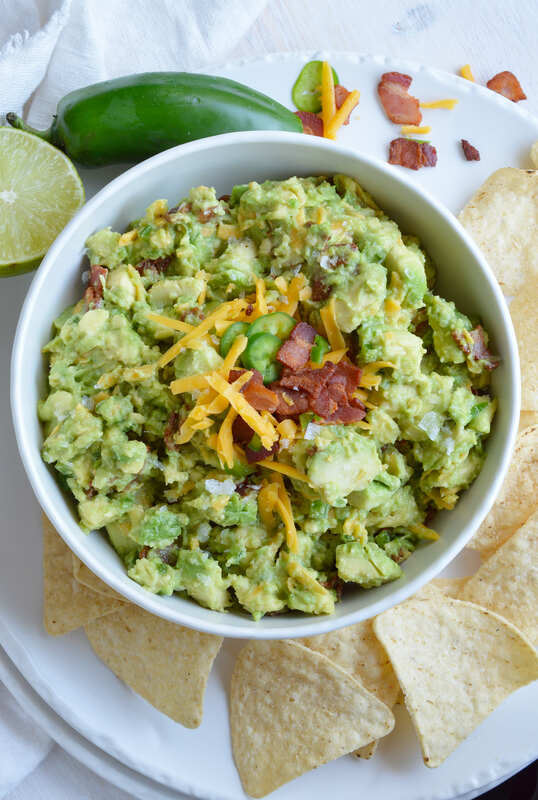 This Jalapeño Popper Guacamole Recipe is the perfect appetizer for barbecues, parties, game day or just to cure your guac craving! 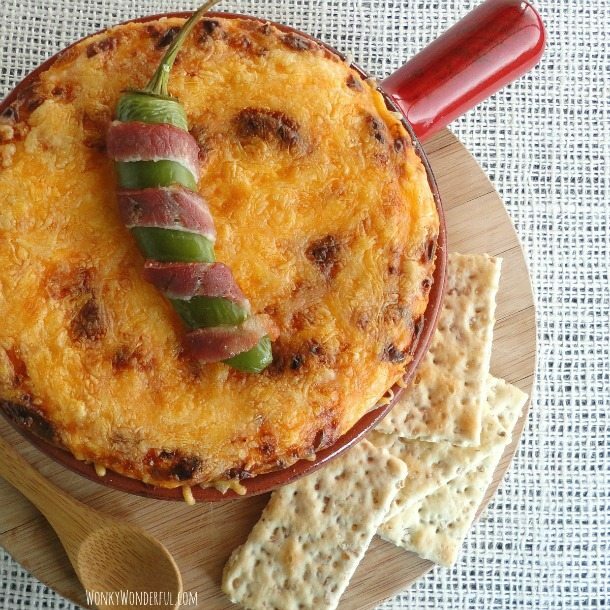 And what doesn’t taste better with a little cheese and bacon!?!? I’ll keep this post short because I don’t think I need to convince anyone that guacamole is delicious. 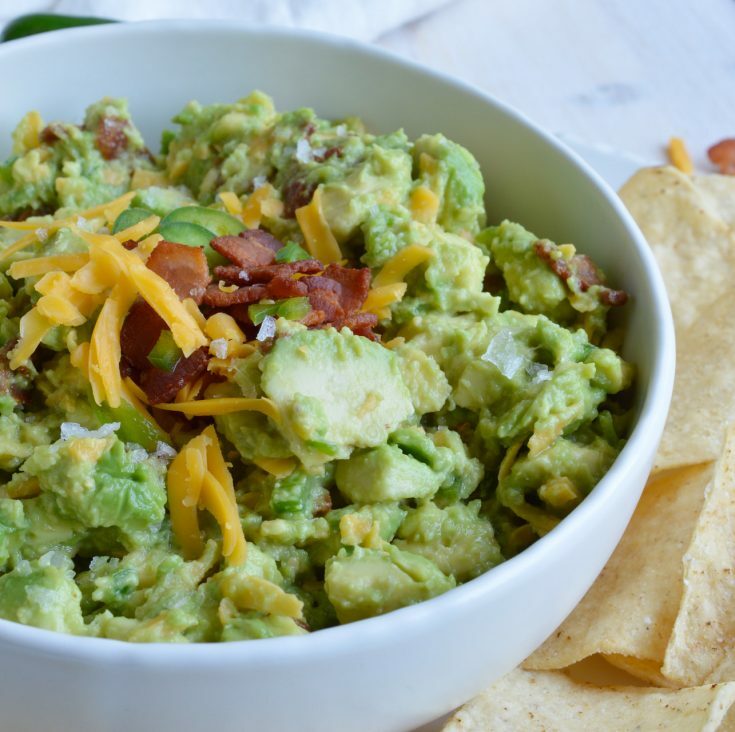 Especially a guacamole recipe that adds cheddar cheese, bacon and jalapeños! 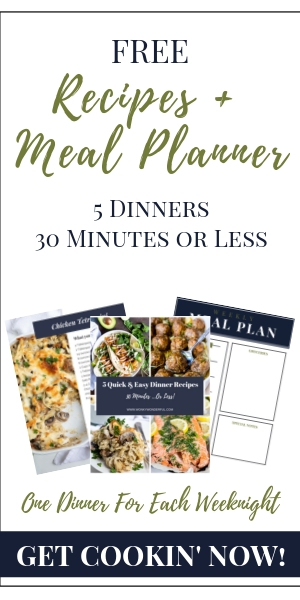 It is as good as you imagine and it is super easy to make too. 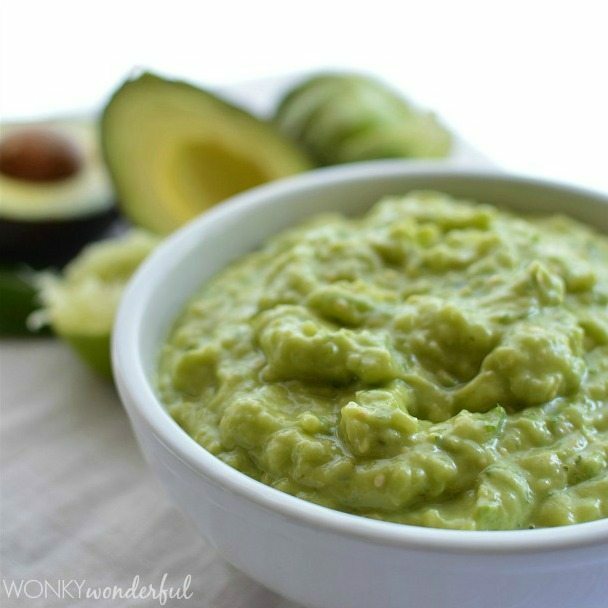 If you love jalapeño poppers and guacamole then chances are you are going to devour this guac. I happen to love almost anything with those jalapeño popper flavors. And guac, salsa and chips are a major weakness of mine. Get that blender started for margaritas and we got ourselves a party! What better way to end the summer? I’ll meet you poolside with a pitcher. 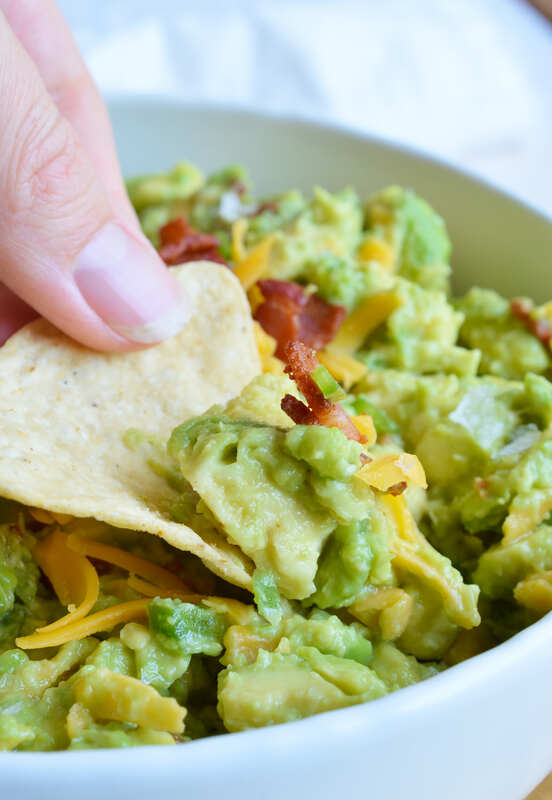 Guacamole just got even better with bacon, cheddar cheese and jalapeños. 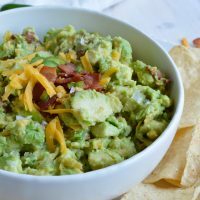 This Jalapeño Popper Guacamole Recipe is the perfect appetizer for barbecues, parties, game day or just to cure your guac craving! Combine all ingredients until desired consistency. Top with bacon, cheese and flaked salt. Store leftovers in container with plastic wrap pressed directly on top of guac to prevent browning. 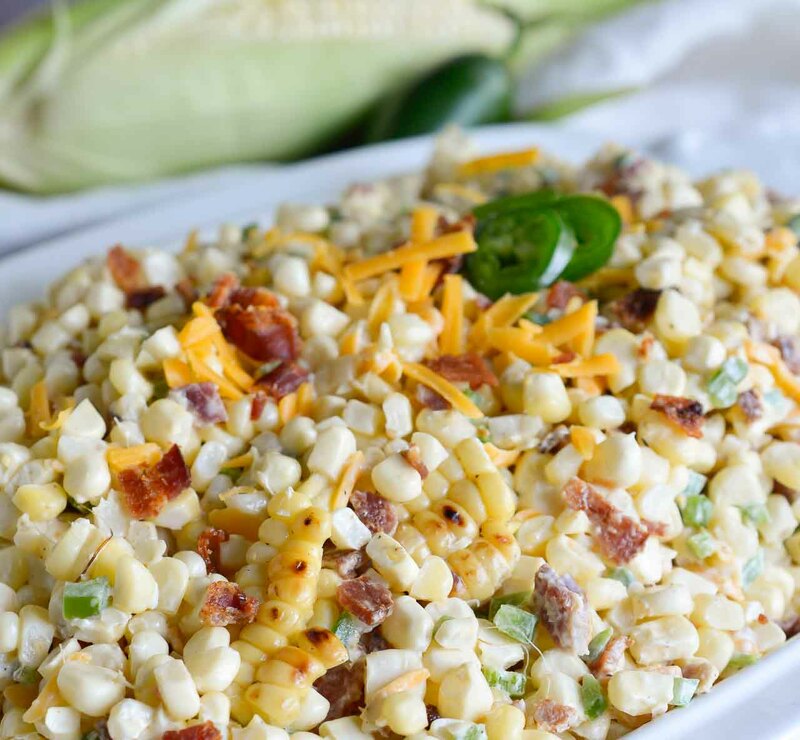 More Jalapeño Popper and Guac Flavors. . .